You Can't Expect A Wall Street Guy To Live Like A Peasant Just Cause He Takes A Government Job, Okay? 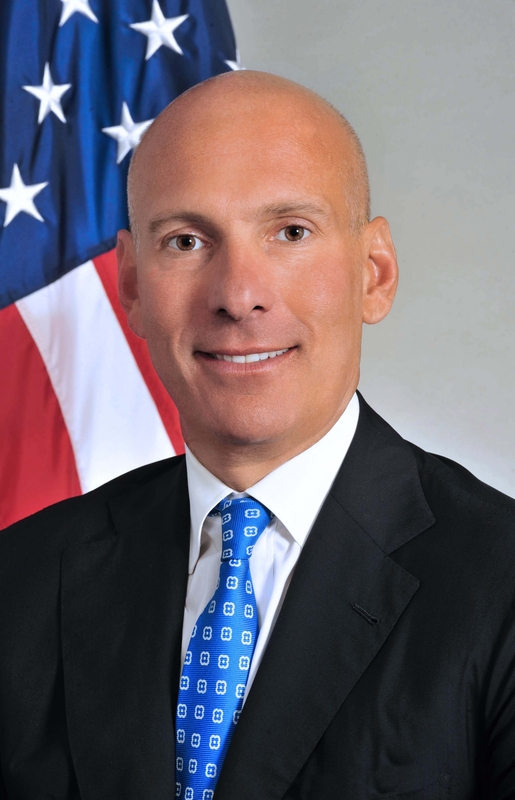 Stefan Selig was a vice chairman at Bank of America before becoming Commerce Department undersecretary in the Obama administration. Do you really expect a man like that to stay in a freakin Red Roof Inn?? One member of Political Appointee’s staff familiar with travel preparation for Political Appointee’s trips told the OIG that Political Appointee “clearly likes nice hotels[;] [w]e all know that.” This staff member also recalled Political Appointee making jokes with Assistant 1 about having to stay in “crappy hotels.” Assistant 1, who had primary responsibility for making hotel arrangements for Political Appointee’s trips, told the OIG that he understood Political Appointee had a preference for “nice” hotels, and recalled instances of Political Appointee being unhappy when he could not stay in luxury accommodations during official travel. As an example, Assistant 1 told the OIG about Political Appointee’s negative reaction to his hotel stay on one particular trip to Atlanta, Georgia, early in Political Appointee’s tenure with the Department, saying “he did not like” the accommodations selected for this trip and “was not pleased especially” with the service there. 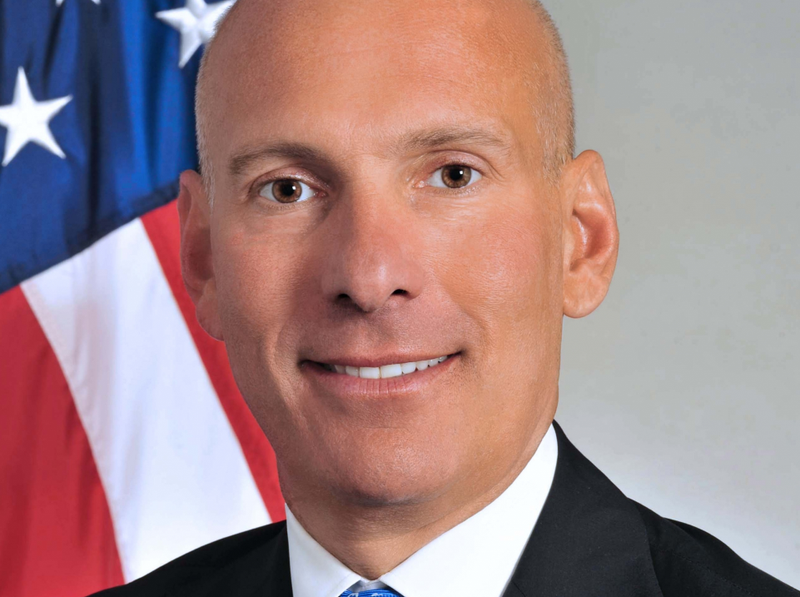 Political Appointee himself called this hotel stay in Atlanta “the single worst lodging experience” he had while with the Department, said the hotel was “lousy,” and acknowledged that he conveyed his dissatisfaction about the hotel to “anybody who would listen,” including his staff, in what were probably “hyperbolic and colorful” terms. While we will stipulate that being forced to travel to the state of Georgia could indeed cause anyone to feel they had experienced the worst trip of their lives, it does seem that Selig instilled in his staff an understanding of the boss’s luxurious preferences. We are very happy to be staying with you this week. The rooms are fantastic and [we] truly appreciate the warm welcome you gave the [Political Appointee’s official title] and me. We are big [Luxury Hotel A] fans, as you know. We [h]ad a drink on the roof before dinner. The setting is spectacular. Unfortunately, when I ordered my second drink, they refilled my old glass with a shot of bourbon and my old orange peel and my old ice, which is really disappointing. Just thought you should know, as I am sure you are working out the kinks opening the new hotel. Really disappointing. Will the indignities visited upon this Commerce Department functionary in the course of his official travels never end? Political Appointee consulted with an interior maintenance specialist for Luxury Hotel A, a luxury hotel chain, before deciding on what carpet he wanted. But Department officials did not just install Political Appointee’s chosen style of carpeting in his immediate office; they also installed this carpeting throughout the entire office suite for what the evidence indicates was an additional cost of around $10,000. Nobody said that public service would be easy but that’s what patriotism is all about.